Four Seasons Golf & Ski Center is a year round facility. We feature winter activities such as Skiing, Snowboarding, Tubing during the months of December through March . 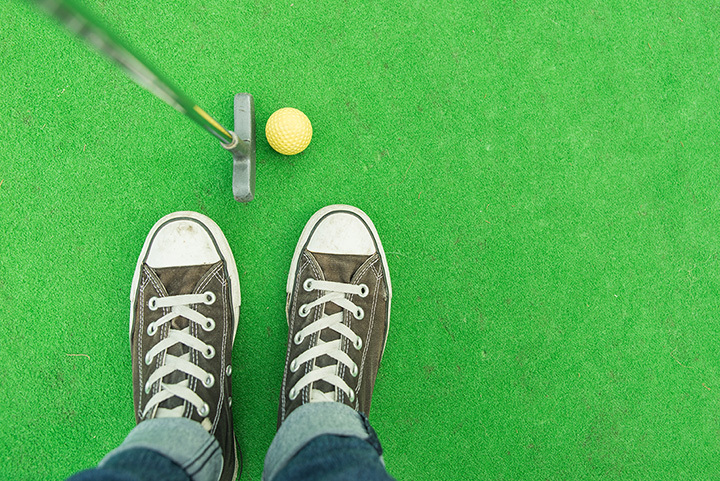 From April through October we feature our Adventure Golf, Driving Range, Soccer and Batting Cages.